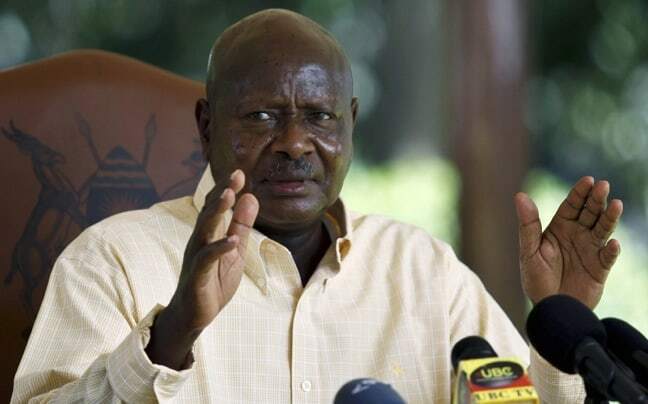 Just hours ago, we received a press release from the Office of Uganda President Yoweri Museveni with the headline “Response to International Discourse of LRA Activity.” The press release was clearly written as a reaction to the increased attention on the central African nation caused by the controversial “Stop Kony” video released by an organization called Invisible Children. The viral video campaign, which seeks to draw attention to Central African militia leader Joseph Kony, has come under fire from critics both in the West (who question the integrity of Invisible Children’s fundraising efforts) and in Uganda (who claim that the 30-minute video offers an inaccurate portrayal of Africa’s longest-running conflict). In truth, Kony started his Lord’s Resistance Army in the 1980s to rebel against Uganda’s army, which has often been accused of numerous human rights abuses.